Over the weekend, we had the opportunity to enjoy the LA premier of Ploey, a heart warming story of a young flightless plover chick who goes on a dangerous journey all on his own, without knowing to fly. Ploey will fly exclusively on to DIRECTV Cinema March 28, 2019, then the movie will be available in theaters April 26, 2019. Ploey must take on a dangerous journey to find a legendary valley located in the heart of the highlands while trying to stay hidden from the ever-watchful eyes of a ravenous falcon who has been terrorizing his family and friends for years. We thoroughly enjoyed this film. I found myself laughing and watching the kids for their reaction to Ploey and his fear of flying, and his will to continue on his journey. 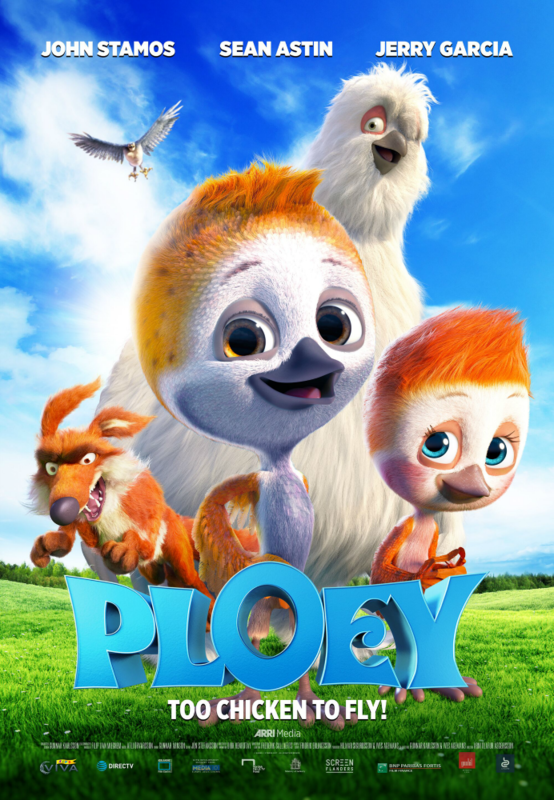 Ploey features the voices of John Stamos (“Full House”) and Sean Astin (The Lord of the Rings), PLOEY was directed by Árni Ásgeirsson and written by Friðrik Erlingsson. 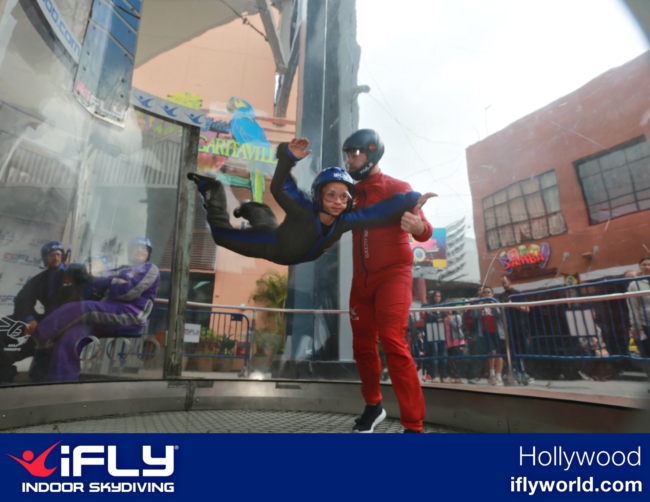 We were also excited about the opportunity to learn to fly like Ploey with iFly. If you haven’t had the opportunity to indoor skydive, I totally recommend it. A flight instructor, trained and certified by the IBA (International Bodyflight Association), guides you through the air, teaching you a few little techniques to go up and down in a wind chamber. It was a little scary at first, but once you’re in the air, it’s all adrenaline, and a pretty awesome experience. 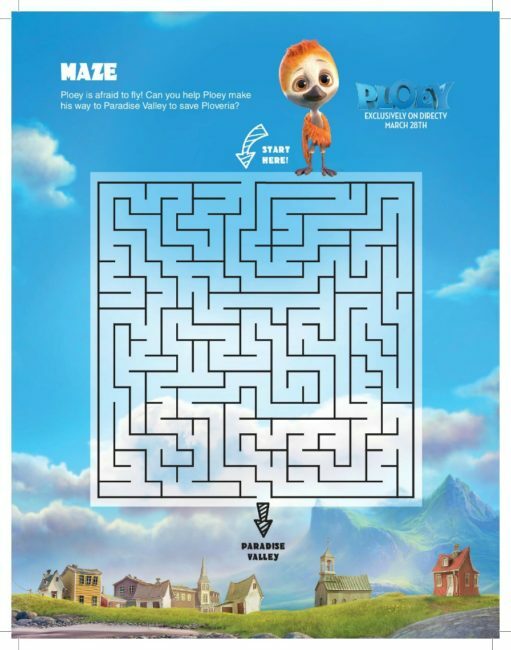 To go along with the release of the movie, they have created super FREE Ploey Printables you can share with your youngsters. 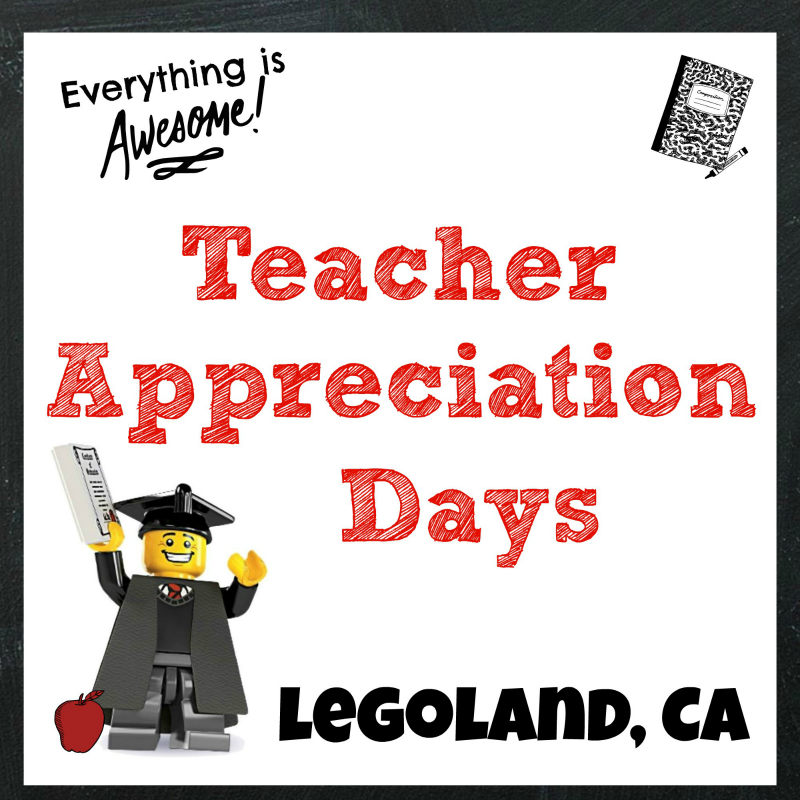 (Click the maze below for printable versions). 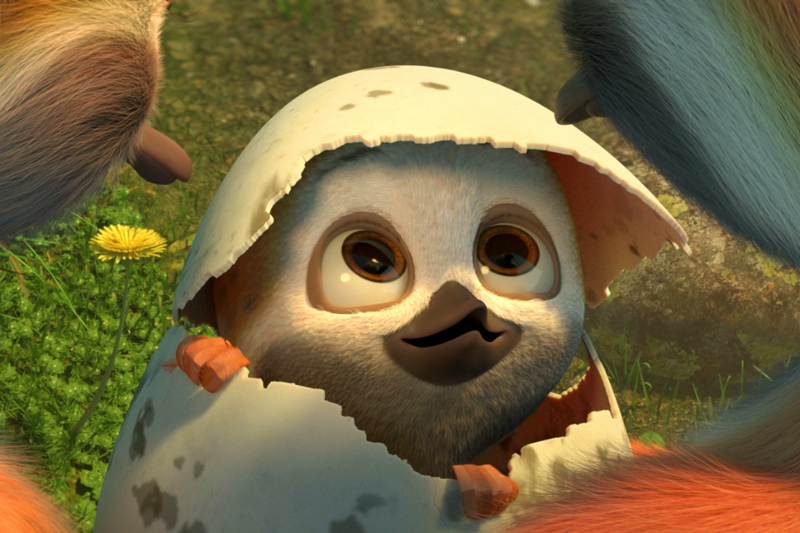 Don’t forget, you can enjoy Ploey at home via DIRECTV Cinema starting March 28th through April.